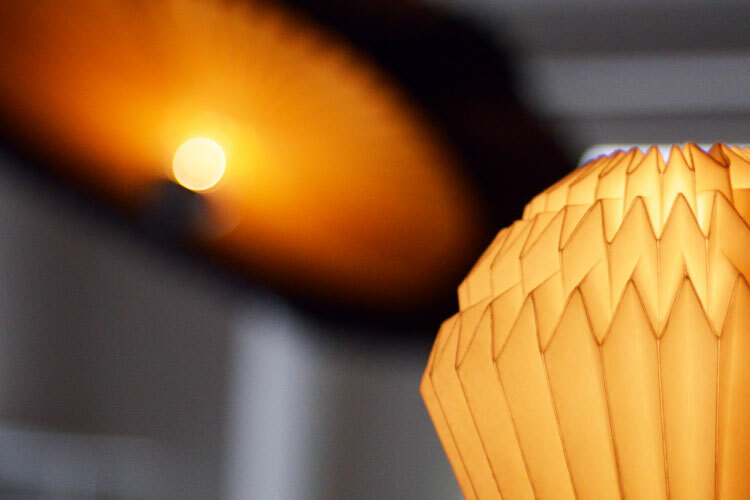 Lamps from Kami Lights are unique creations. 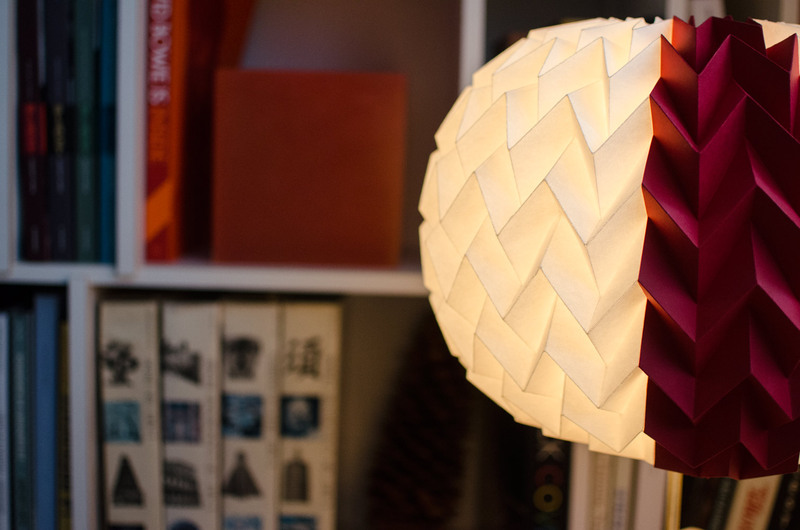 The designer Ben Artside designes and creates the lamps himself using the technique of origami, the ancient Japanese art of paper folding. 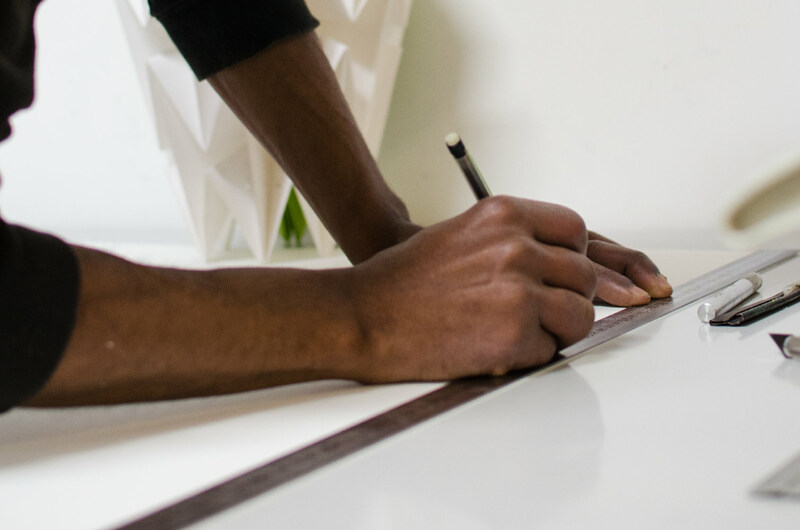 The name Kami Lights was inspired by the Japanese word for paper. 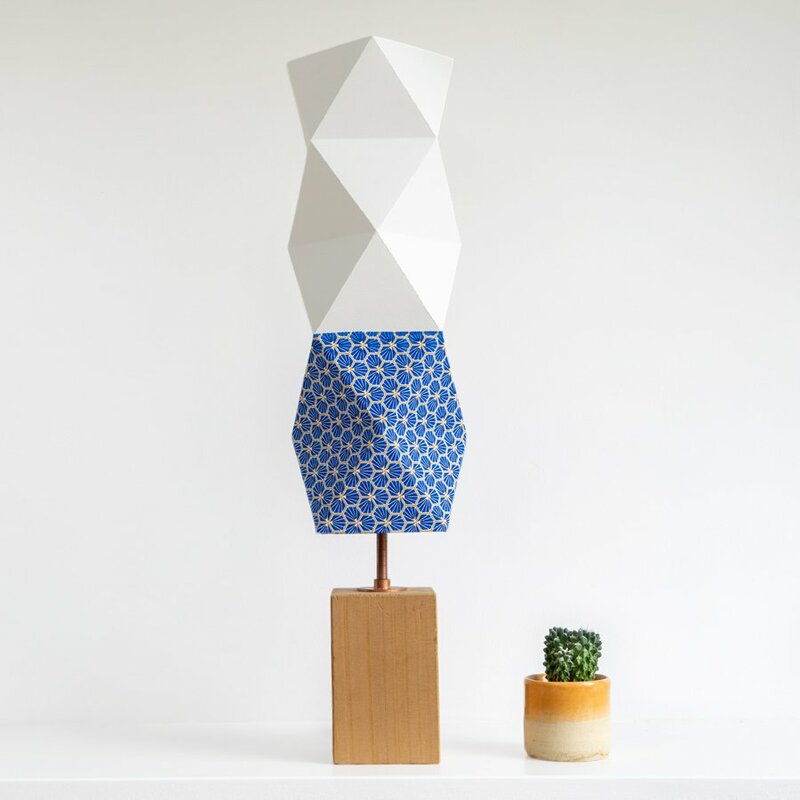 Ben Artside rigorously and carefully selects the base materials to create his lamps: recycled paper and wood or material from sustainable sources. 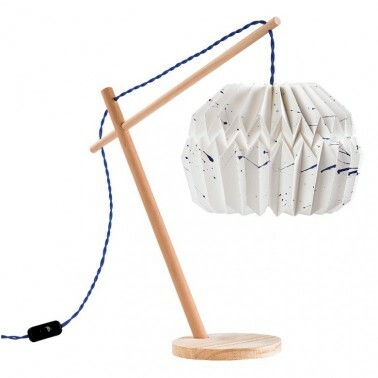 Lamps from Kami Lights are unique creations made according to your choice: you can put together your lamp by choosing between different types of lampshades, feet and cables, and designer Ben Artside will create it himself in his studio in Brussels.